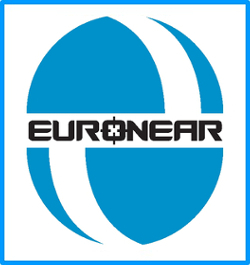 By 1st April 2019, the following 17 nodes and people from 9 countries participate in the EURONEAR project. The list will be revised soon. Galati Astronomical Observatory of the Natural Sciences Museum Complex Galati, Romania - Ovidiu Tercu, Andrei-Marian Stoian.